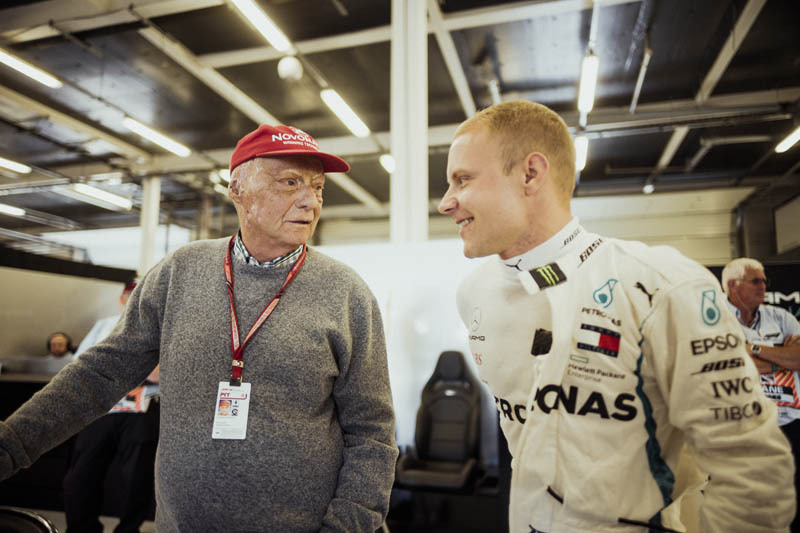 Niki Lauda has left the AHK Vienna hospital almost three months after undergoing a lung transplant. At the time of his operation, which took place in early August, the three-time world champion was given a life expectancy of days. After initially being taken ill the Austrian was given immunosuppressive therapy, which according to doctors led to "a significant improvement in the respiratory situation", however, he subsequently suffered acute lung disease, which led to the need for mechanical ventilation in the hospital's intensive care unit. 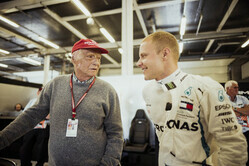 Today, however, following the transplant, the 69-year-old - seen here at Silverstone - was released from hospital, though he will undergo "intensive rehabilitation" for "several weeks", while continuing to receive assistance from the lung transplant team at AHK Vienna and the Medical University of Vienna. The hospital will hold a press conference on Thursday. "This guys must be the Terminator in old-man clothes. He's a warrior! All the best to a speedy recovery. The paddock needs your candor. " "Wow, the amazing things doctors, cutting edge medicine and the will to live, can achieve these days."